1. 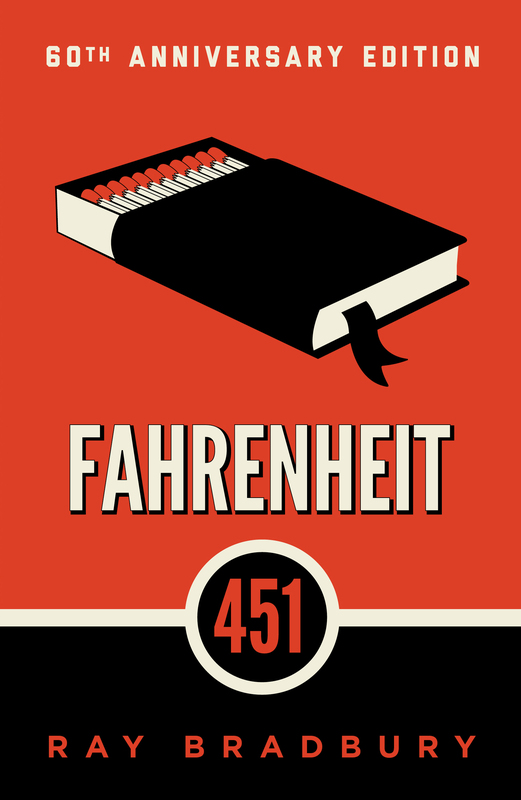 Is Bradbury accurate in his implication that 451 degrees Fahrenheit is the minimum temperature at which paper burns? Is it an implication, or does he state it as fact in the story? Does this matter to you? 2. Do you find Bradbury’s epigraph appropriate? Research Juan Ramón Jiménez. In your opinion, in what context is his quote being used? 3. Some stories can be set in any place at any time. How important is setting to Fahrenheit 451? 4. Montag is Bradbury’s protagonist, of course. But which character do you find more intriguing, which more compelling, Montag or Beatty? Is there another character with similar power? 5. Is Beatty the story’s antagonist? Are there other antagonistic forces? 6. Is Clarisse a credible character? In your opinion, does her character leave the story too abruptly? Should she have played a larger role in the novel? 7. Does Mildred actually forget that she took the pills, or is she pretending not to remember? Were the machines that treated her designed to erase the memory of a suicide attempt? What do you think led Mildred to attempt suicide? 8. Is it intelligence that saves us from surrender to the majority? Or another quality, or mix of qualities? 9. What examples of courage have you seen in the actual world that are as powerful as the courage Montag and the other resisters and insurgents display in the storyworld? 10. What other people, events, political/cultural conditions do you see in our world that parallel those of the storyworld? 11. What does irony mean? Identify groups or individuals in our world who burn books. Is their motivation to burn all books as the state mandates in Fahrenheit 451, or is it to burn specific books? Do you see irony in such people finding in a book their motivation to burn books? Do they, in fact, find their motivation in a book? What book might that be? 12. What is your opinion of the Mechanical Hound? Is it a symbol? Symbols do not “mean”; symbols “suggest.” What might the Hound suggest? Do you find ironic qualities in the Hound? Let’s say the Hound is a human being’s “worst friend.” What is the ironic quality there? 13. Here’s the passage where Montag kills Beatty. And then he was a shrieking blaze, a jumping, sprawling, gibbering mannikin, no longer human or known, all writhing flame on the lawn as Montag shot one continuous pulse of liquid fire on him. Later, Montag states the following inference. In the middle of the crying Montag knew it for the truth. Beatty had wanted to die. He had just stood there, not really trying to save himself …. Bradbury tells the reader that Montag “knew it for the truth,” but is that possible? To infer, of course, means “to conclude from evidence.” What evidence does Montag have for the inference—or the “conclusion”—that he expresses here? What support for this idea do you find in the story? 14. How many of Bradbury’s literary allusions can you identify? Does it matter? Do the allusions engage you? Make a list of them and then look them up. 15. What effects might four-wall television have on residents of the house? Do you see irony in Mildred’s use of the word “family” to refer to the TV characters? 16. As we stand at the check-out counter of most any store, we see the covers of tabloids. Let’s say we’re drawn to the photos and text. Some people call these magazines “guilty pleasure.” Why is popular culture compelling? Is popular culture pernicious and worth fighting, or is it innocent? What is the best-known family in America? What do you make of this? Does such a thing matter? 17. Sometimes we say that an event or feeling is not expressible in words. 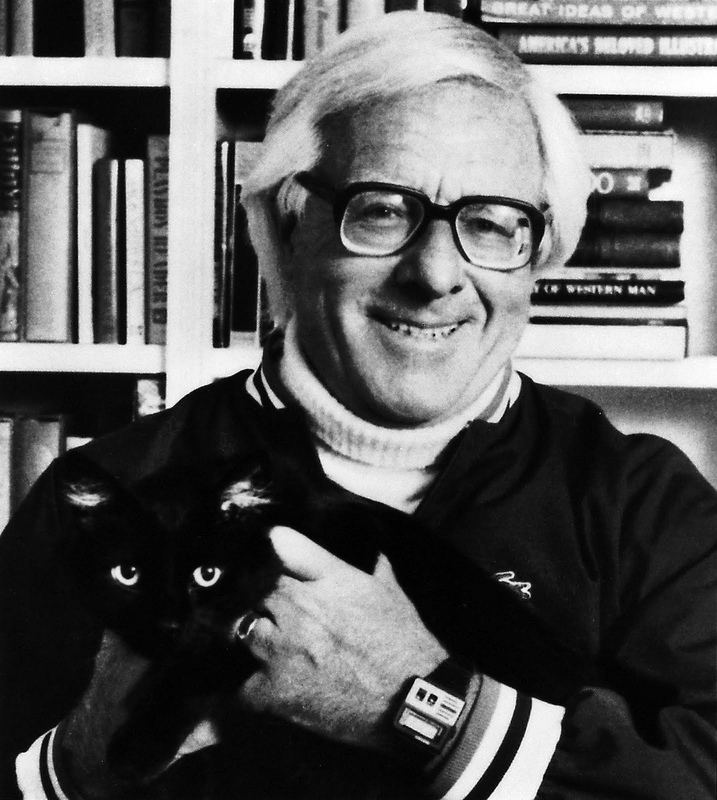 We say, “You have to go through it yourself to understand.” But this isn’t so, at least not for a writer of Bradbury’s skill. Expressing the inexpressible is the storyteller’s job. Read aloud a passage that seems to you an example of Bradbury expressing the inexpressible. 18. What are your emotional and intellectual responses to Fahrenheit 451? How do you judge its value? The novel was written in the early 1950s but describes a futuristic society in which, for example, newspapers are a thing of the past, movies and photographs have displaced literary culture, etc. Find additional examples in the novel that you could argue predict what life is like in today’s society. Do you feel the novel’s vision has come true? 19. Explain how novels with a political theme can succeed both aesthetically and psychologically? Give examples from the Fahrenheit 451 to support your answer.